One of the best-selling gloves from CamelBak, they are lightweight, breathable and are ideal for all climate types. CamelBak Impact CT Gloves are formfitting with ergonomic anti-vibration padding and offer maximum finger dexterity. 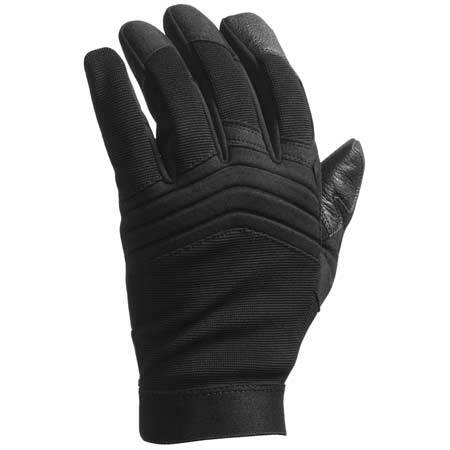 The perfect pair of gloves if you are used to handling weapons, impact tools or operating heavy equipment.